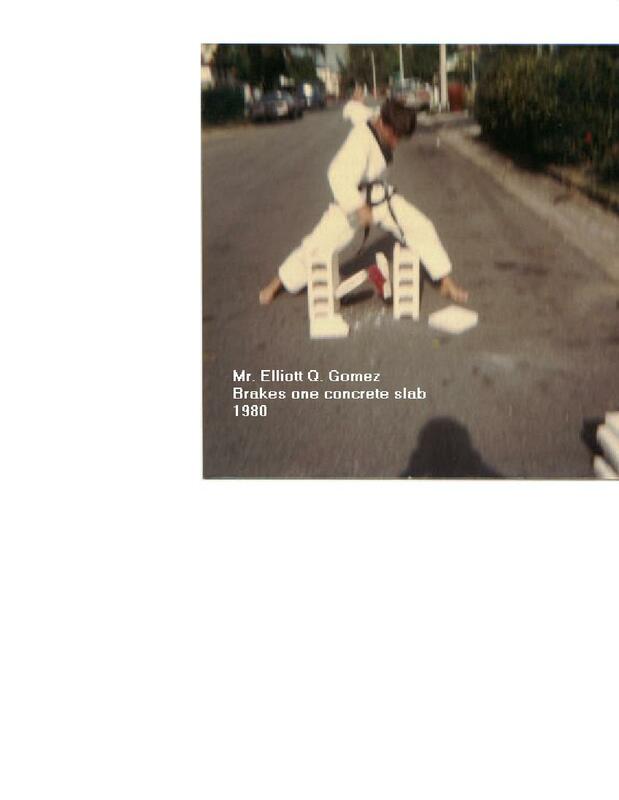 We dug this one out of the attic heres Mr. Gomez performing a break in Puerto Rico 1980. 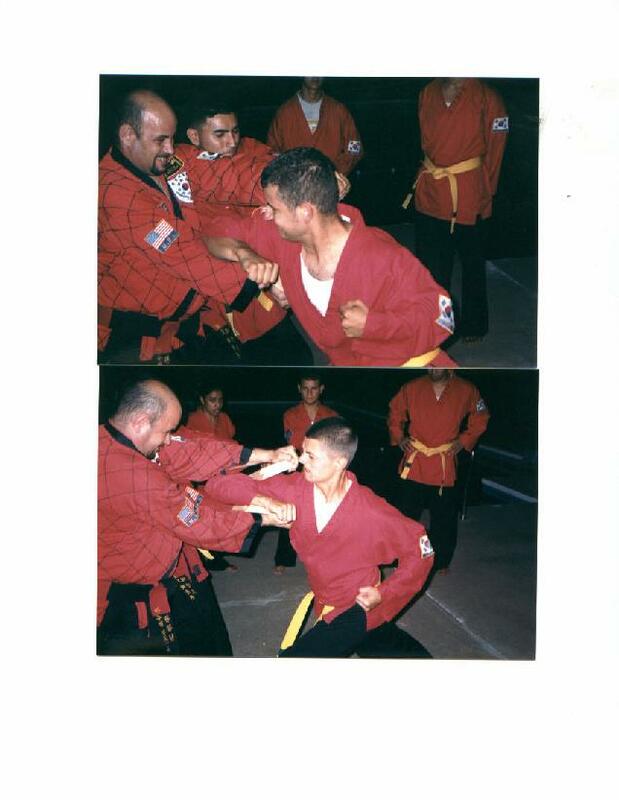 You see the old man was young once. 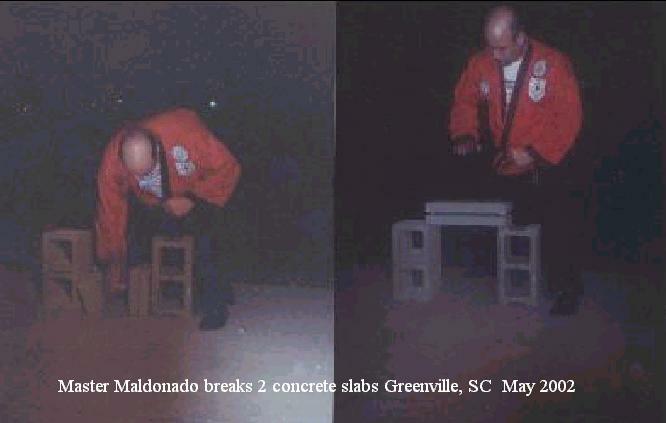 Master Maldonado assist Mr. Mario Maldonado in the promotion of his students "The South Carolina Demo Team"